Aviation Industry Tools and Equipment Supplier | Enkosi Pty. Ltd.
To be an expert in the aviation industry for tools and equipment a company needs to have high standards and state-of-the-art supplies. You also want a company to have a variety of products to fit your needs. A leading supplier in the aviation industry is Enkosi Pty. Ltd. They are a national name that carries popular brands for both tools and equipment. Enkosi Pty. Ltd also provides cost effective solutions so that you can stay within your budget. Enkosi Pty. Ltd. is an Australian company that was established in 1992 as CAPS-IDP. Their main focus is on manufacturing and supplying reasonably priced specialised tooling and production equipment. The high quality products are manufactured and supplied for the automation, manufacturing and aviation industries. In truth, Enkosi Pty. Ltd is a prominent manufacturer, supplier and importer of both local and foreign products. Some of the brands that Enkosi Pty. Ltd includes ITT Enidine, Jarret, Morali, Desoutter, FATH Components, FUJI, Gimatic, US Industrial, Redashe, ITW Vortec, Dynatect and many more. These leading brands are top of the line in quality and design. And with each brand there is a wide range of products to suit your needs. Moreover, Enkosi Pty. Ltd is happy to help you with any enquiries regarding the products. Enkosi Pty. 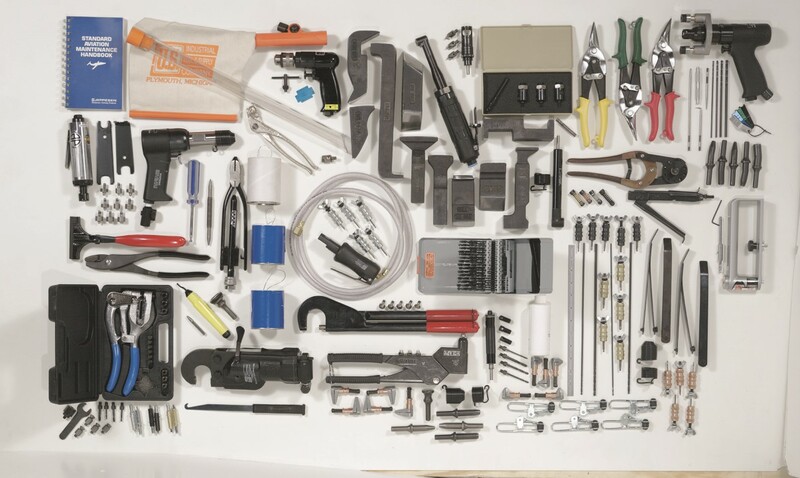 Ltd carries an enormous amount of quality products and services from Kit aircraft assembly and skin repairs to hand tools for unsurpassed precision. In addition, prices are often reduced because of the supply and demand. For instance, Enkosi is Australia’s leading supplier of vacuum cups. And when you can carry a lot of supplies of one brand, the price is reduced which trickles down to the customer. As well, you can find numerous products that meet the industry’s requirements. And in knowing that your products are top-of-the-line, much of the stress for industry standards is reduced. As well, Enkosi is authorised to import gripper devices, industrial shock absorbers, vibration isolation products, bellows, machine protection equipment and profile accessories. Furthermore, the company is authorised agent for automation equipment and tooling such as industrial power and hand tools and end of arm tooling.